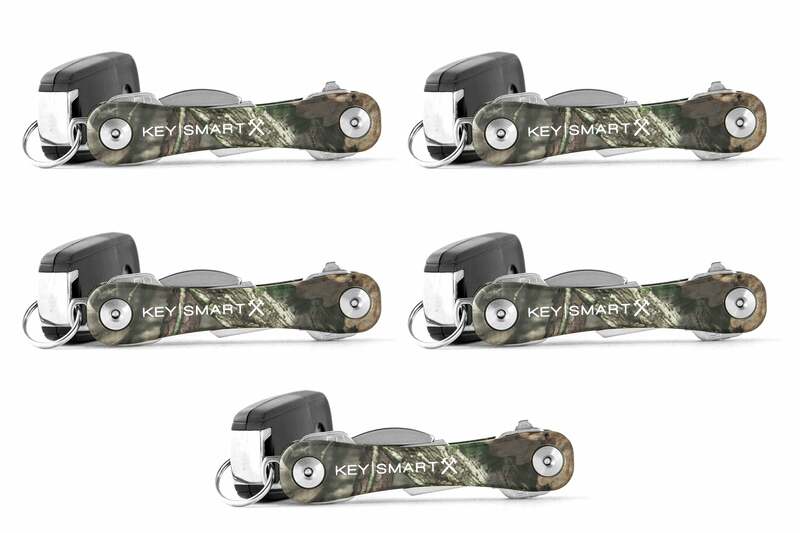 KeySmart™ Rugged - Mossy Oak | KeySmart, for premium key holders, pocket organizers, & key ring solutions. Keys don't have to be noisy, bulky and painful to carry. 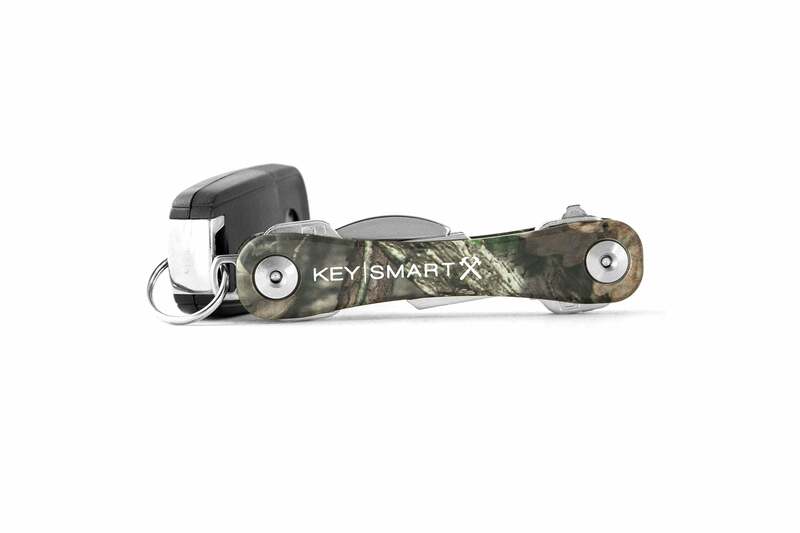 KeySmart Rugged makes your keys compact, quiet and comfortable to carry. Over 4 million KeySmarts sold worldwide! This thing is a life saver...I'm glad I got the rugged version because I haven't experienced a single flaw or failure in this thing, it is tough! Everyone asks about it; good ice breaker for nerds. Great father's day gift! 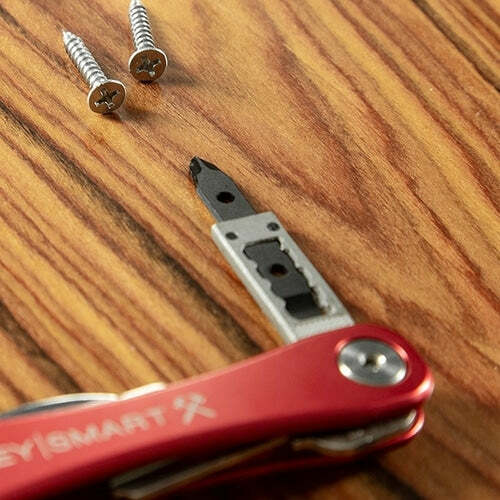 The KeySmart product that I purchased has been very useful. Very easy to assembly and saves a lot of room in my pocket. Definitely will make future purchases from here. Thanks!!!! I get compliments on this thing all the time. 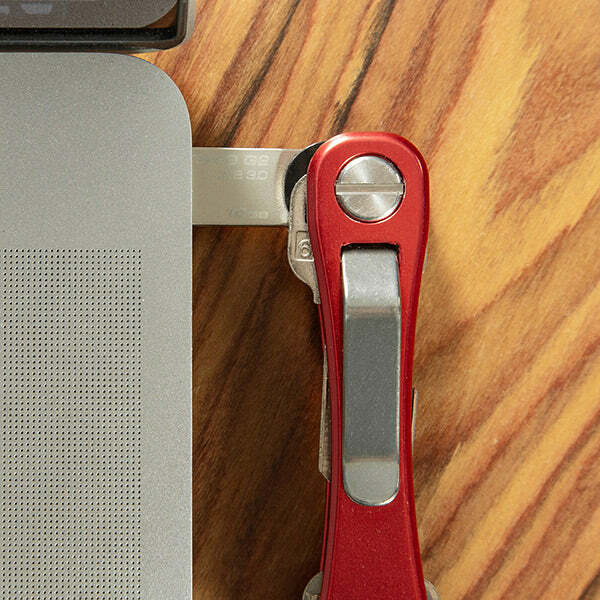 I'm a big fan, and helps me keep organized, without a bunch of crap rolling around in my pocket. I use this everyday! It keeps all my keys from jangling, especially when I come home late night/early morning and try not to wake up the dog (pit bull with a loud bark) and my girlfriend, and of course any sleeping neighbors. I wish I would have bought this sooner. I purchased a knock off and regretted doing so. This one is very rugged, well constructed, and balanced. I'm happy to say, I love this thing. 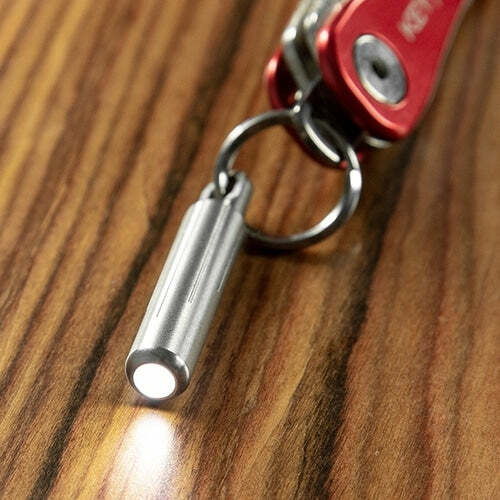 No more jingling in my pocket. 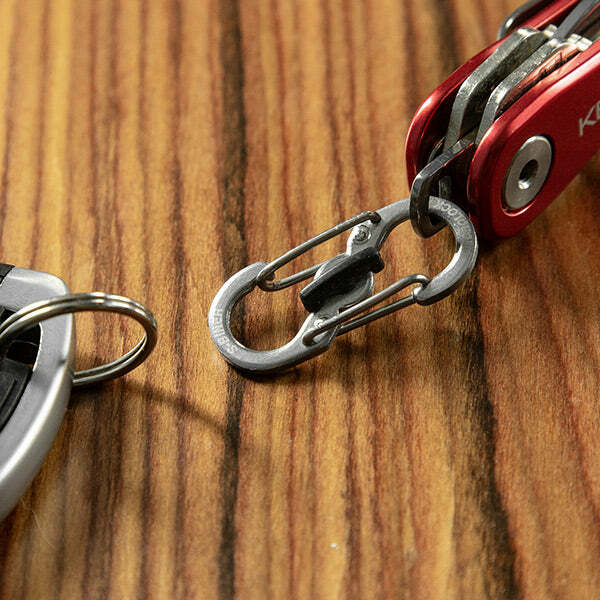 Upgrade to the most durable key holder. 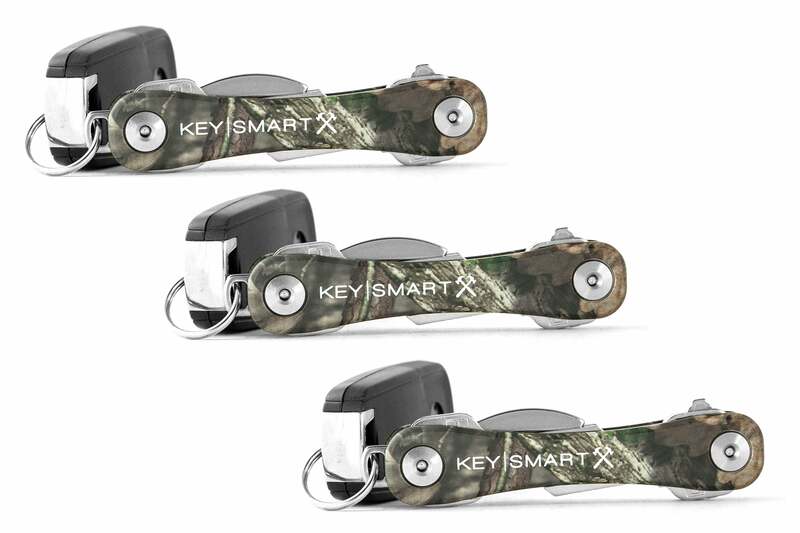 Get your KeySmart Rugged today! 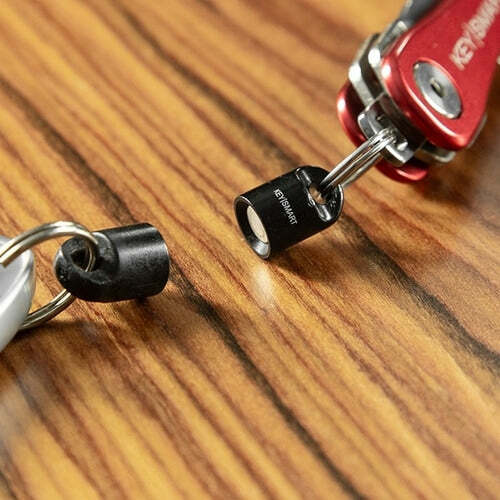 Organize your keys with the most durable key holder. Buy three, get two free!